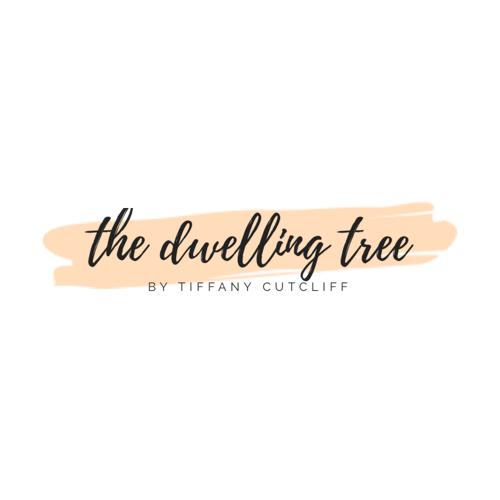 Recently the wonderful and lovely Tiffany here at The Dwelling Tree asked a few of her favorite bloggers to guest post for her. The topic I was asked to guest post on was Reasons to Volunteer. I began praying about what to write and I have to use this post to talk about local missions. I know in my town we have a few places that we can go to serve others. In many of your towns there are probably soup kitchens, shelters, etc. to serve in. The sad part of the last statement is that there are people who have needs that are still needing to be met. The good part of that statement is that God places people in our lives to help meet needs, and gives us the desire to help meet others needs. When I think about why to volunteer, I have to think about what volunteering really is. In my humble opinion, it is sacrificing or giving up your own time, money, or resources in order to meet others needs. I brought up missions because I believe we should live our lives with the purpose of bringing glory to God, going and telling others about Jesus, and meeting needs for people. In my life often it is in areas where God has given me an opportunity to be His vessel to meet a need, and I get to share with that person that it isn’t me, but Jesus. So, here are the “four” reasons I came up with. 2. Because in praying for opportunities to reach others for Jesus’ sake, He is always faithful to put people in our lives that have needs that He uses us to meet and I don’t want to miss out on those. 3. Because His plan and purpose is bigger and better than mine. 4. Because it is an opportunity to be used by God. In talking about meeting other’s needs, it is important to remember that we all have needs and it’s hard to learn to allow others to help us and meet some of our needs, but it’s a two way street. It is also important to remember not to stretch ourselves too thin. We have to keep our priorities straight. I often get caught up in helping everyone else and neglect the people closest to me and even the Lord. But I can do nothing without Him, I always learn that when I get too caught up in others and not Christ. Remember today that He loves you and He cares about you and He desires a relationship with you! The God of the entire universe wants to have a relationship with you! He alone can meet all of your needs. Whether that be through using others to help in time of need, or putting you in encouraging situations, or miracles. Whatever it is that you need, in His PERFECT timing and in His PERFECT way He will be faithful to meet it if you just follow Him. He is full of love, grace, mercy, discipline, unexplainable joy, and peace. Thank you so much for taking the time to read this I am praying that if you did, you are blessed today, and even if you didn’t that you are blessed today! Those are great reasons to volunteer! My post yesterday was about my opportunity to volunteer last weekend. It was such a blessing to see the smiles on the peoples faces we were able to help. God is good! God is good! Thanks for this comment Holli. 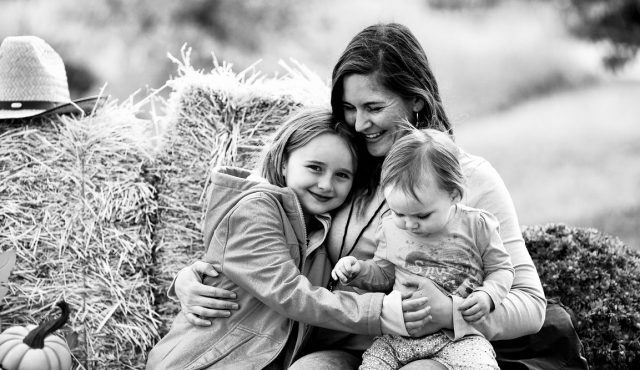 Lacy did a wonderful post here, loved reading it myself.